The ancient “Casa del Contadino” (farmer’s house) is the biggest building. Facing the panoramic pool, it includes five double rooms and four multiple rooms with a loft. The accurate restoration has favoured the use of typical and local raw materials: the chestnut wood decors, the exposed ceiling beams, the Sicilian earthenware tiles, make this space warm and cosy. 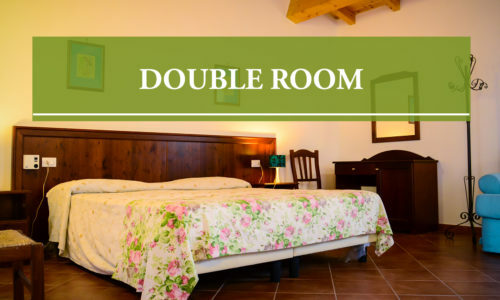 May it face Mount Etna, or the coast, each room is equipped with a private bathroom with shower and marble washbasin, television, minibar, personal safe and furnished outdoor area. 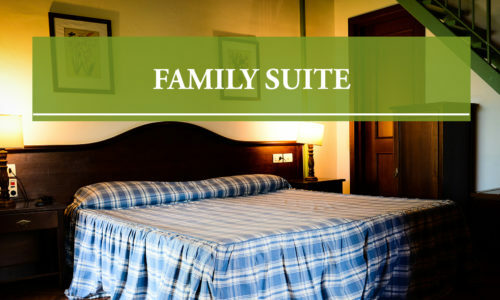 The perfect location for the traveller who is looking for comfort and absolute relax.